Ford issued a recall on Wednesday for more than a half-million Fusion and Escape vehicles that have a potential rollaway risk due to faulty shifter cable bushings. 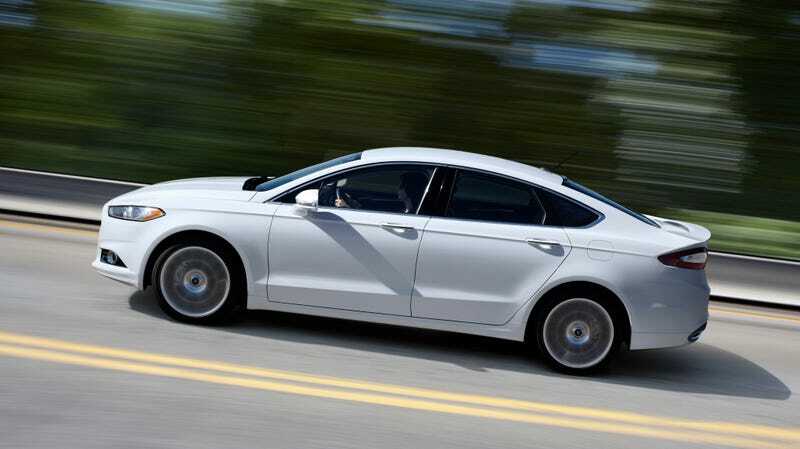 The automaker said Wednesday that select 2013-16 model year Fusions and 2013-14 Escapes have bushings that could detach from the transmission, and then allow the transmission to be in a different gear than whatever the driver had selected. Ford said it isn’t aware of any accidents or injuries related to the issue, and the automaker encouraged owners to use their parking brake in the meantime. Dealers will replace the bushing at no cost, Ford said. As always, a friendly reminder: Get your recalls fixed. Have You Actually Done Your Takata Recall?